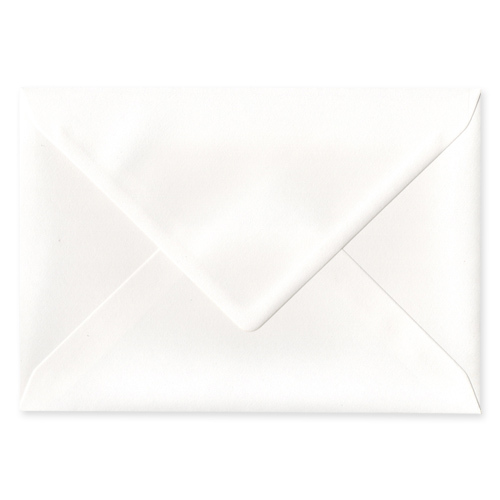 I have just ordered some envelopes from Ideal Envelopes C5 CALLISTO DIAMOND PEARL 135GSM ENVELOPES. 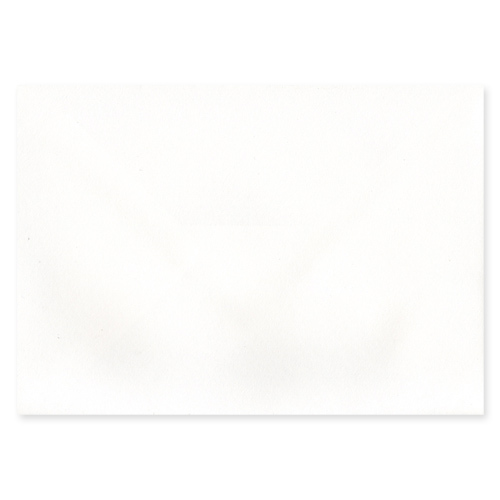 They are really excellent quality and I am extremely pleased with them. I would most definatey order from them again and pass their details to friends.